Andromeda, Ursa Major, Ursa Minor, Orion and Pleides may sound like Astronomy, but they are just a few of the free wooden puzzle plans available. Keep friends and family entertained for hours with these easy-to build designs. Use complementary colored woods to create beautifully contrasted puzzles that are interesting to look at as well as intriguing to decipher. Tangram puzzles can be painted with vivid colors or finished with multiple stains for an unusual look. 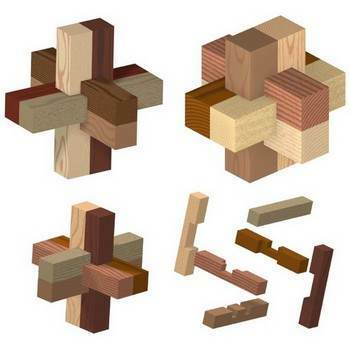 Free wooden puzzle plans are simple projects that are perfect for beginning woodworkers. 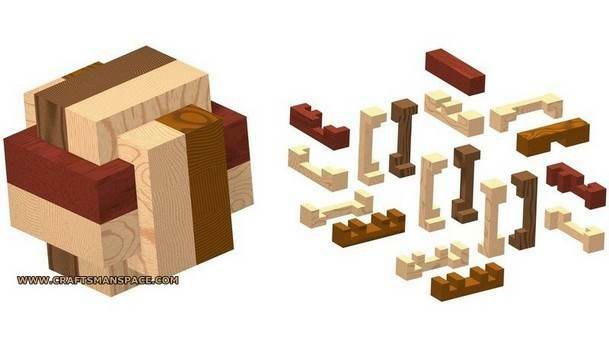 Get rid of that pile of scrap lumber, building wooden puzzles for all the kids and kids-at-heart. 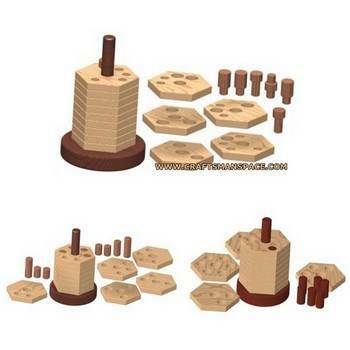 Logic and sliding puzzles as well as pyramid and stacking puzzles are some of the plans available. 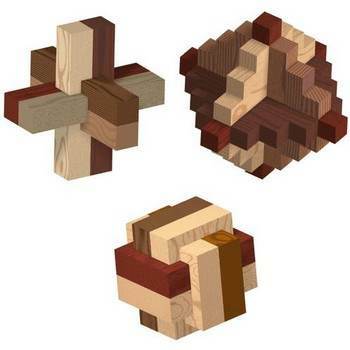 Wooden puzzles are great as craft show or gift shop items and sell quickly. This plan has all you will need to build this pegasus puzzle and create hours of fun for family and friends. Plans for a seven piece puzzle that will become a fun challenge for your mind. 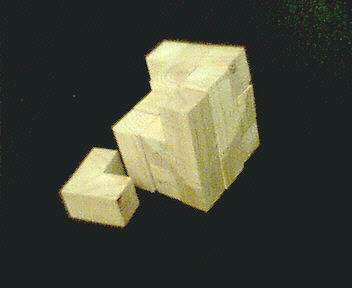 Step by step instructions with photos to make a wooden Andromeda puzzle. This is a plan for a really fun and enjoyable mind game that takes little time and money to build. Step by step instructions with photos to make a Ursa Major puzzle. 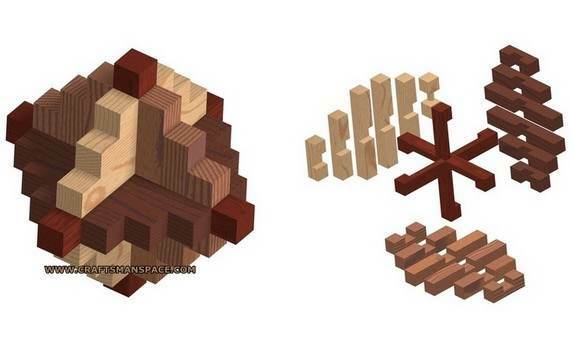 Here are plans for making all of the pieces that fit together to create the orion puzzle. 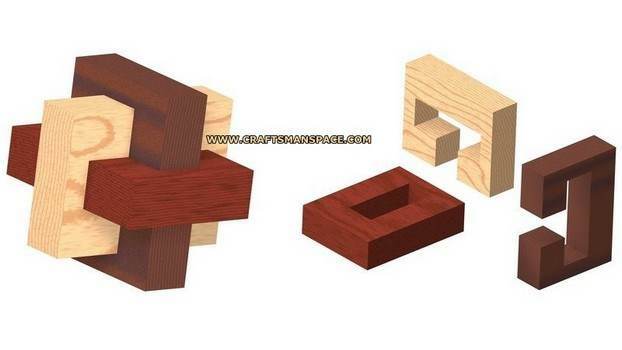 Plans to make logical puzzles, tangram puzzles, knot puzzle and much more.